Sometimes a song is simply a good one. So good, that no writing (or reading) should post-pone listening to it. So there will be no more writing from us (and nothing more to read for you) this time. 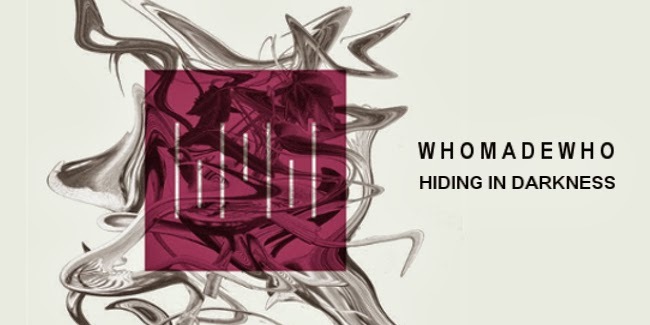 Just listen to the new WhoMadeWho track "Hiding In Darkness". New album "Dreams" coming 3 March. We can't wait!